By Catherine on November 4, 2013 | Last Updated November 9, 2018 | 1 Comment | Medical Disclaimer | This Post Contains Affiliate Links - I may receive a commission if you purchase through links in this post. 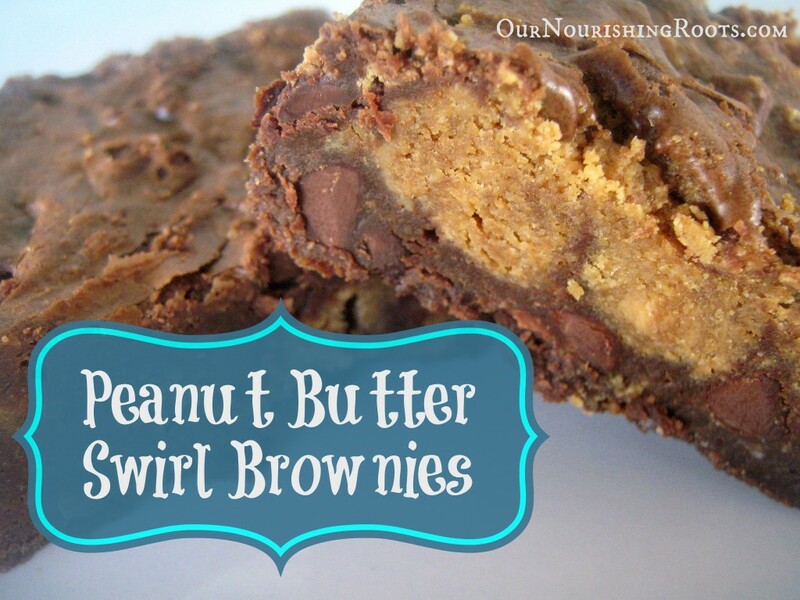 Brownies can truly be a nutritious food. When made from quality real food ingredients like butter, cocoa powder, eggs, & natural sweeteners! 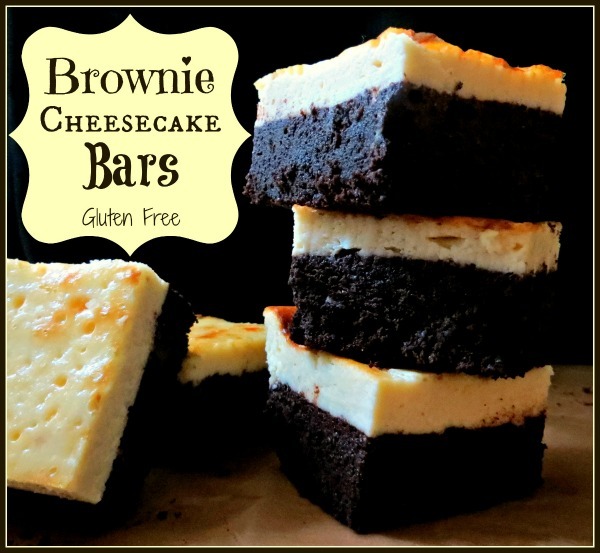 So if you’re looking for the best brownie recipe that is GOOD for you too, here’s my attempt to make it REAL easy for you to find the right one to meet your body’s needs (and cravings)! 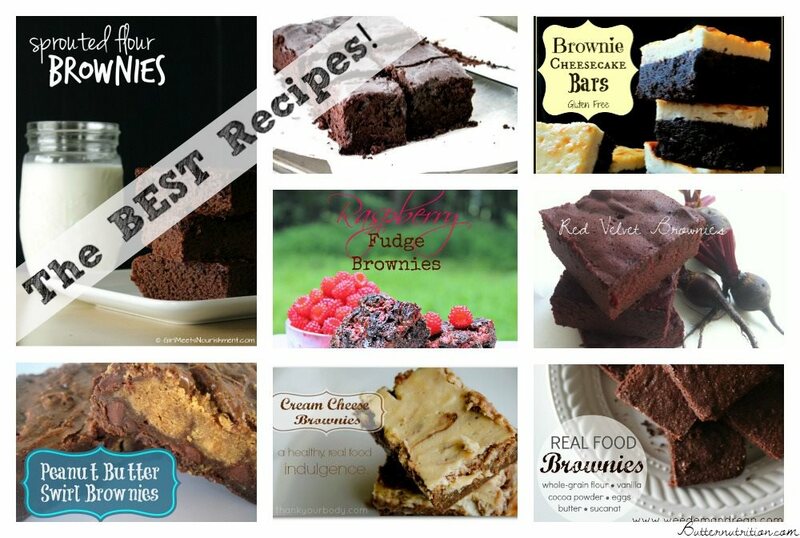 What’s YOUR best brownie recipe? Please share it in the comments! Thanks for including my raspberry fudge brownies 🙂 I can’t wait to check some of these other recipes out!